COLLEGE PARK, Md. 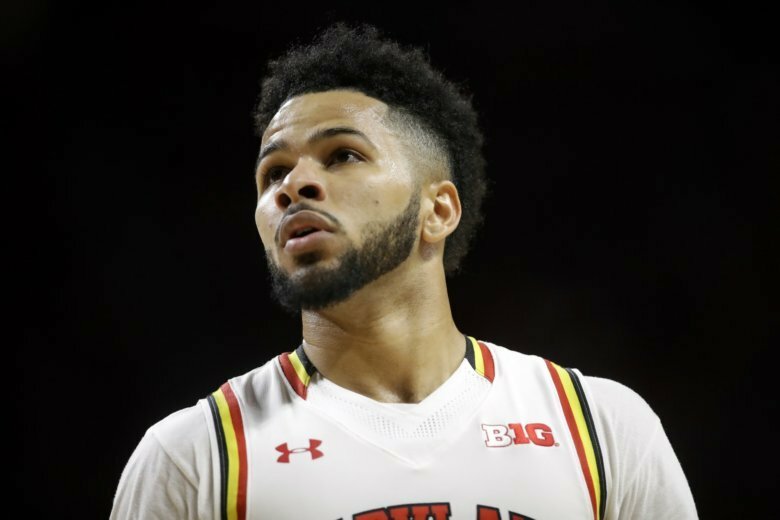 (AP) — Two former University of Maryland men’s basketball players are suing the makers of “Fortnite,” claiming the video game’s creators misappropriated a dance they popularized online. The federal lawsuit, filed Monday in Maryland, accuses Epic Games Inc. of unfairly profiting from the “Running Man Challenge” dance that Jared Nickens and Jaylen Brantley performed in social media videos and on “The Ellen DeGeneres Show” in 2016. Epic Games spokesman Nick Chester said in an email Tuesday that the company based in Cary, North Carolina doesn’t comment on pending litigation.